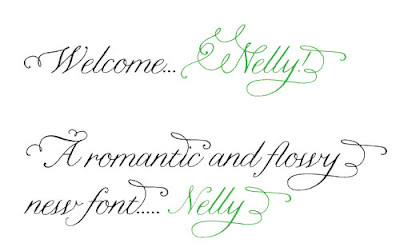 Nelly font is now available for all Blush Paperie items! There are so many amazing fonts and this one has really won me over... romantic, sweet, whimsical. Love it!